British Police Reportedly Identify Russian Suspects In Nerve Agent Attack On Skripals Citing a source close to the investigation, the Press Association reports that police used closed-circuit television to identify multiple Russians who participated in the attack. A police officer at a cordon in Salisbury, England, in March near to where Russian former double agent Sergei Skripal and his daughter Yulia were found on a bench after they were attacked with a nerve agent. British police examining CCTV footage have reportedly identified multiple Russian suspects believed to have carried out the March nerve-agent attack on former spy Sergei Skripal and his daughter. The Skripals were found slumped on a bench at a shopping center in Salisbury, in southern England, on March 4. Subsequent investigation indicated they were poisoned by a nerve agent of the type Novichok, a group of deadly chemicals developed in the Soviet Union in the 1970s and 80s. Britain's Press Association, citing a source close to the investigation, reports, "Investigators believe they have identified the suspected perpetrators of the novichok attack through CCTV and have cross-checked this with records of people who entered the country around that time. They (the investigators) are sure they (the suspects) are Russian." Sergei Skripal was a double agent during the 1990s and early 2000s but was arrested in Russia in 2006. He reportedly passed secrets to British intelligence even as he worked for the GRU, Russia's military intelligence branch. Following a high-profile prisoner swap with Russia, Skripal came to the U.K.
Yulia was released from a Salisbury hospital in April, followed by her father about a month later. 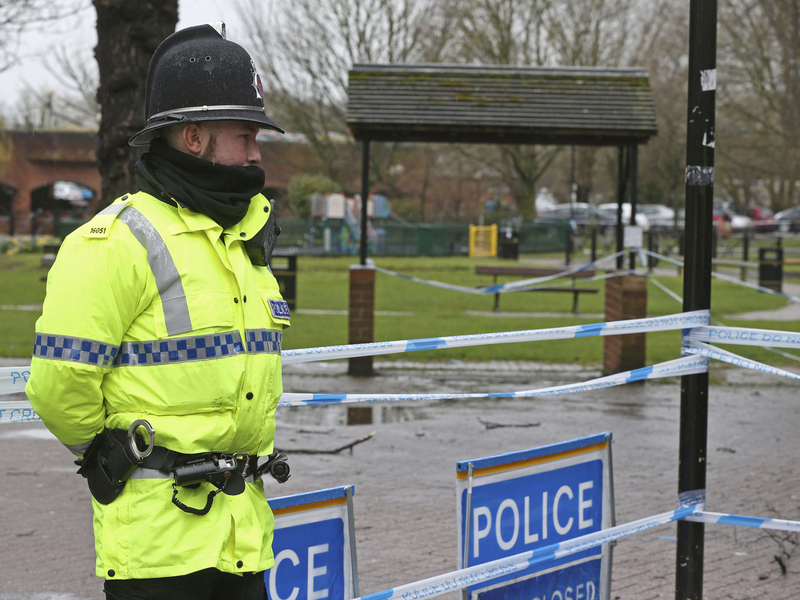 The U.K. has blamed Russia for the attack, a charge that the Kremlin has strongly denied. Instead, Moscow has suggested that the poisonings are a British-led attempt to discredit Russia. 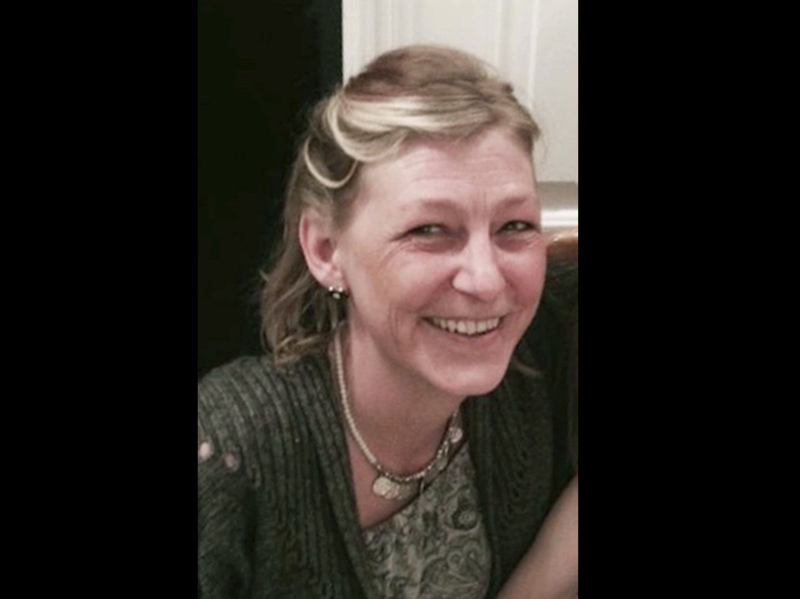 A photo issued by Metropolitan Police of Dawn Sturgess, who died after being exposed to the nerve agent Novichok last month. Meanwhile, an inquest begins Thursday into the death of 44-year-old Dawn Sturgess, who was also poisoned with Novichok last month, along with her partner Charlie Rowley, not far from where the Skripals were found. Sturgess died earlier this month and Rowley reportedly remains in critical condition. The PA reports that investigators believe Sturgess was exposed to 10 times the amount of Novichok as the Skripals. "Investigators are working on the theory that the substance was in a discarded perfume bottle found by the couple in a park or elsewhere in Salisbury city centre and Sturgess sprayed novichok straight on to her skin, the [PA] source said. Police found the bottle at Rowley's home in Amesbury. It is not known if it is the poisoning of Rowley and Sturgess and the discovery of the bottle that has provided the vital breakthrough." A previous version of this story incorrectly identified one of two people poisoned with Novichok last month as Charlie Crowley. He is Charlie Rowley.